My Kids Share Their Love of Disney Pixar Inside Out Through Loom Bands! 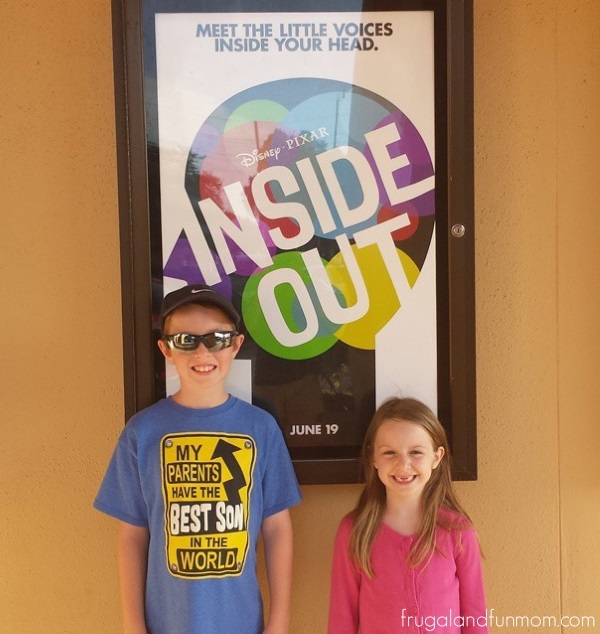 My family went to see the Disney Pixar film Inside Out a couple weeks ago and we all enjoyed the film. However instead of me telling you all about it, I decided it would be best to let my children share what they thought about the movie. In addition, they were inspired to take it even further and create colorful Loom Band Bracelets. In the following video, my son demonstrates how to make one via a tutorial. I hope you enjoy their production and bracelet made of Loom Bands! Do you ever look at someone and wonder what is going on inside their head? 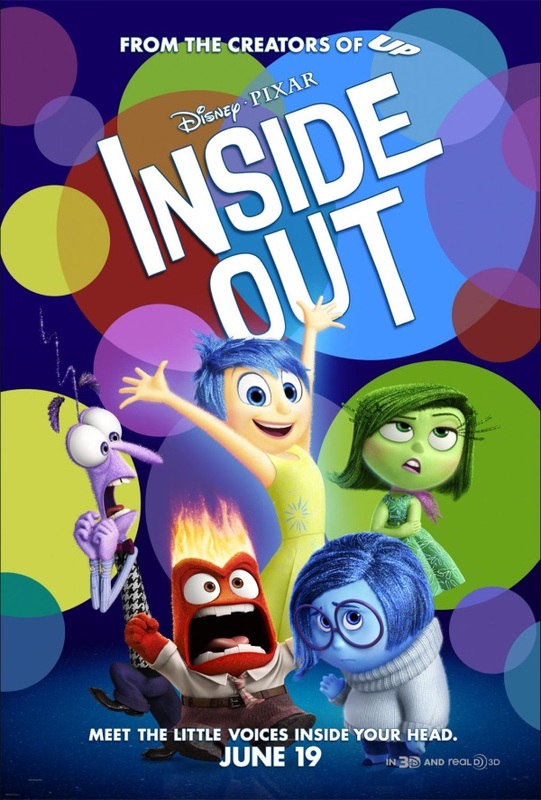 Disney Pixar’s original new film “Inside Out” ventures inside the mind to find out. 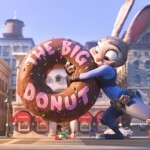 For more details about the film, visit movies.disney.com/inside-out. You can also check them out on Facebook at facebook.com/PixarInsideOut and Twitter at twitter.com/PixarInsideOut. Have you seen the film yet? What is your favorite emotion or scene? I am sure we will be making these Loom Bands creations for a while, and I am definitely looking forward to this film coming out on DVD! Poster and movie details in this post were provided by Walt Disney Studios. I haven't seen the movie yet, but I know we all want too. 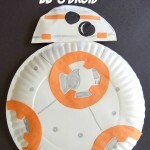 I love how it inspired so much creativity with your kids! 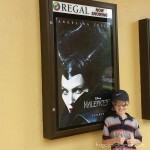 We haven't see this yet, but my 5 year old little boy wants to see it. BTW - those loom band bracelets are super cute!